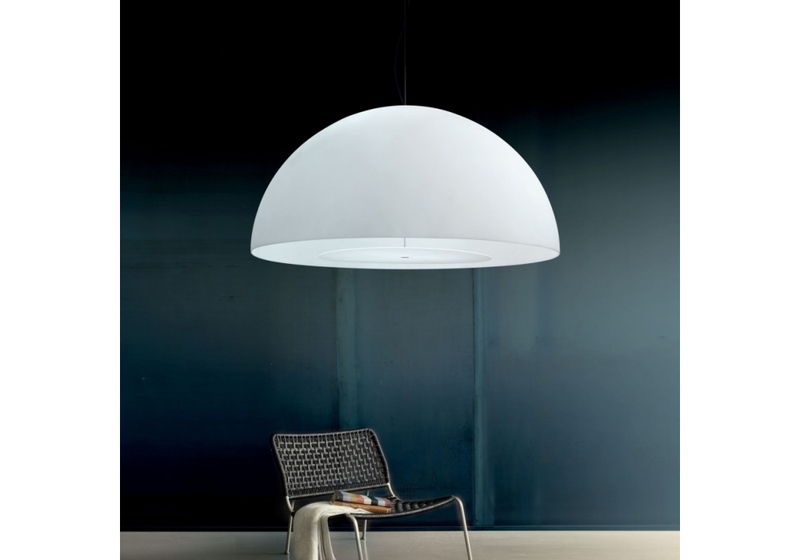 Fontana Arte, Avico suspension: Suspension lamp structure and canopy in chrome-plated metal. 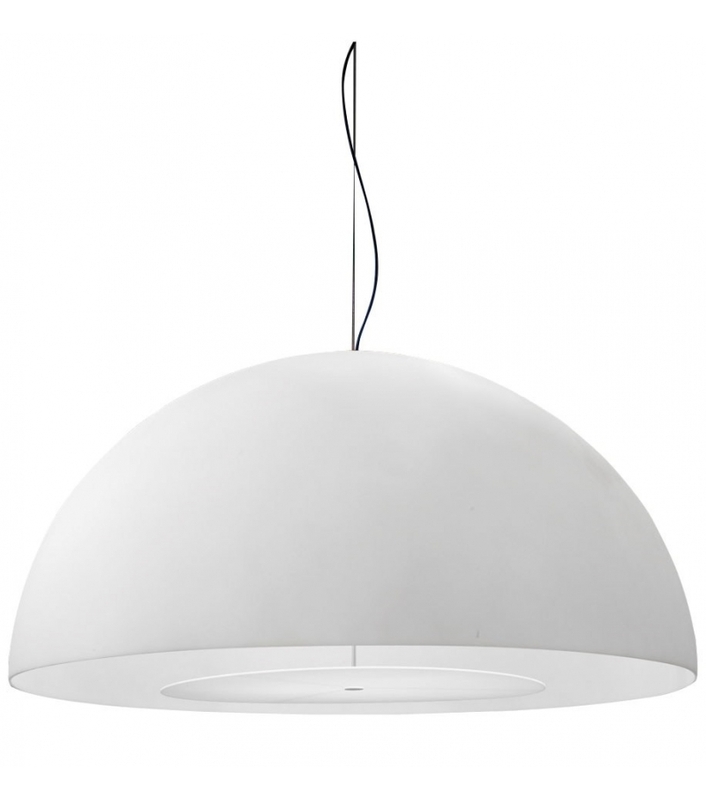 Diffuser in polyethylene white colour inside and white, silver and black outside. 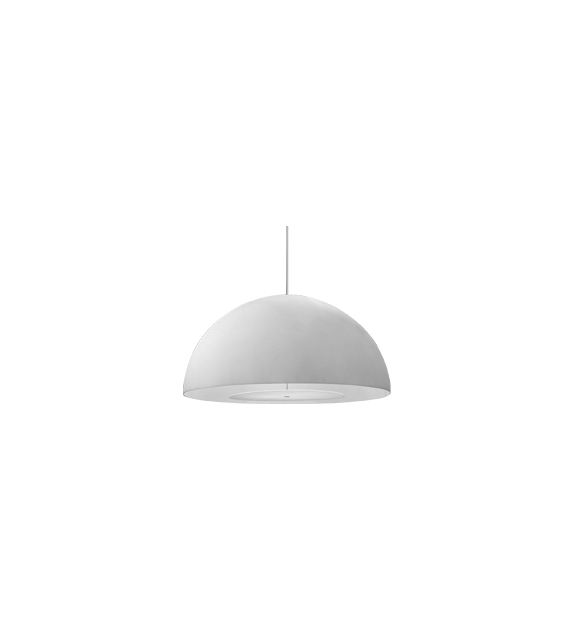 Steel hanging cable. 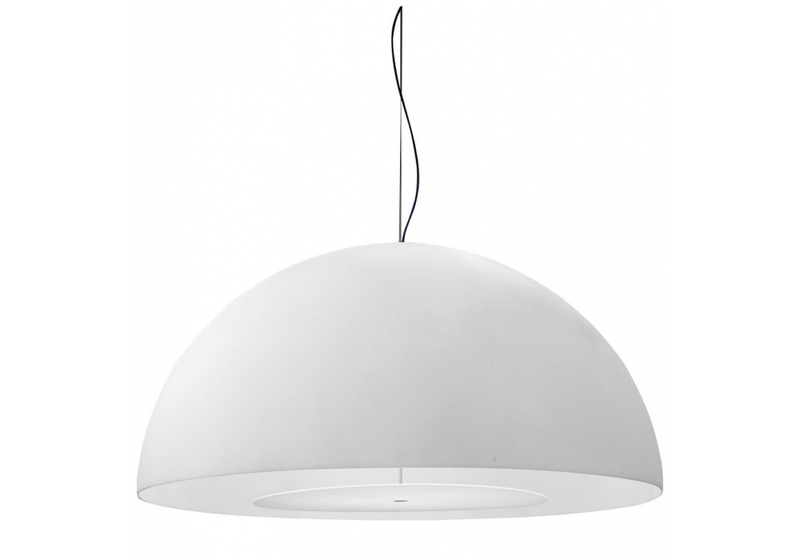 Fontana Arte, Avico suspension: Suspension lamp. structure and canopy in chrome-plated metal. 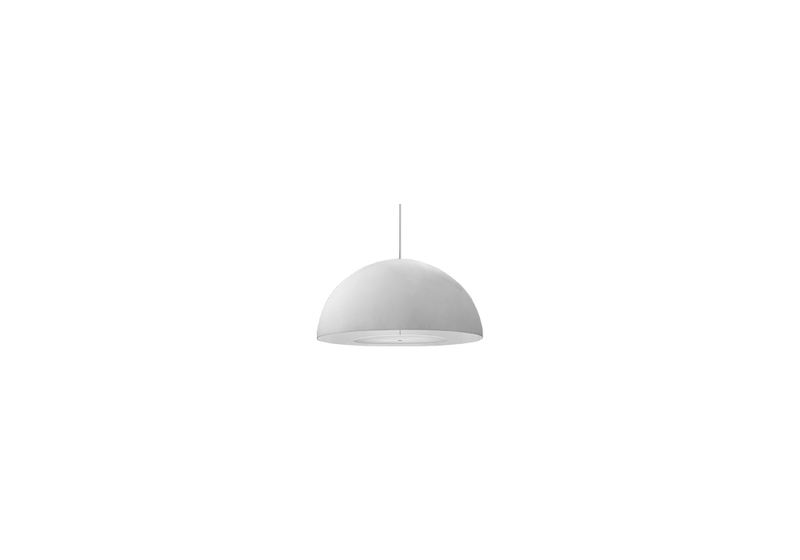 Diffuser in polyethylene white colour inside and white, silver and black outside. Steel hanging cable. Coloured feeding cable. 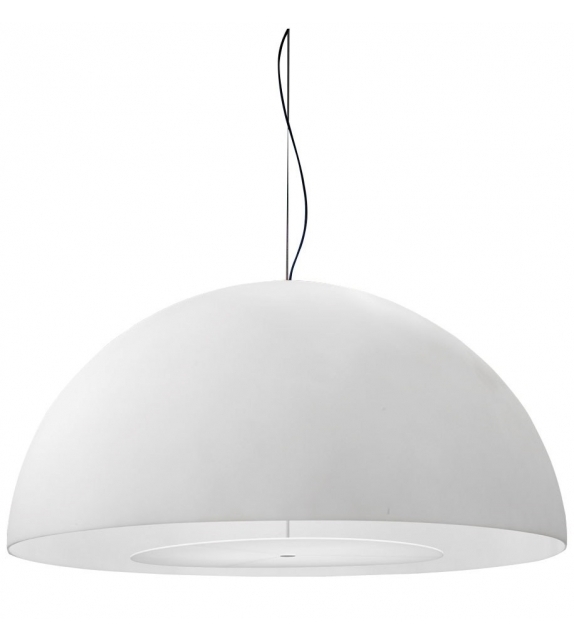 All the models can be equipped with a closing disc in methacrylate with Hanging rod and fixing plug. 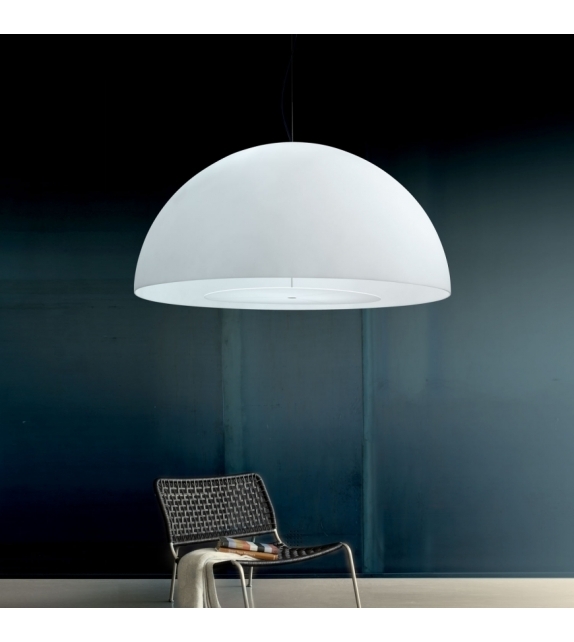 Avico is available upon request with diffuser white colour on the inside and metallic silver or metallic gold on the outside.